Each year DALC staff, students and invited guests gather to celebrate the diversity that is so much a part of the Center. 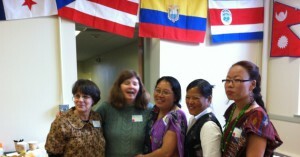 The students who come to the Center for ESOL classes or to study for the citizenship exam come from all over the world. 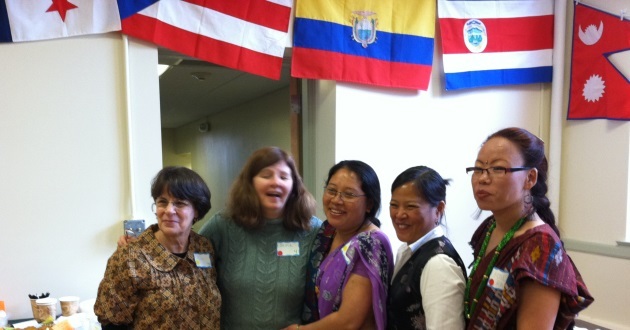 Through cultural exchange and the shared education experience they both learn from and teach local residents involved in DALC programs.